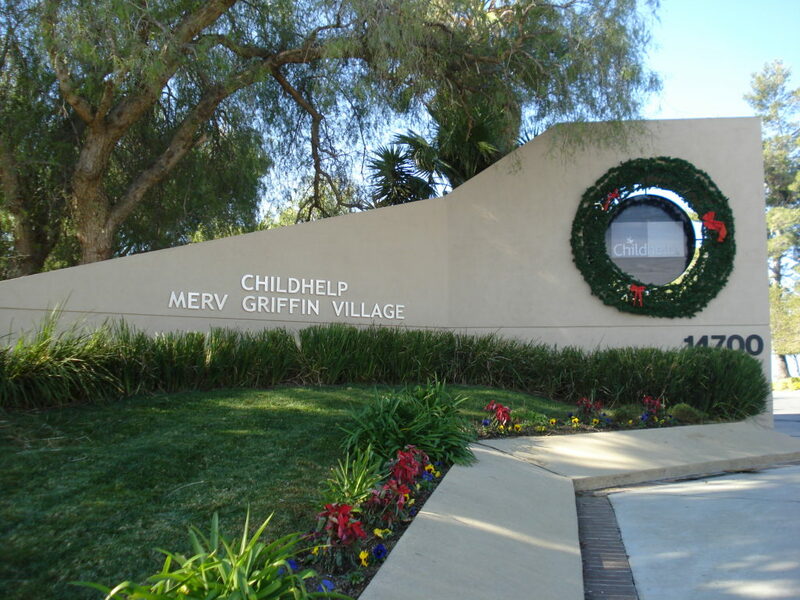 The Childhelp Merv Griffin Village is located on a vast plot of land in Beaumont, California. Surrounded by rolling hills and deep greens, the hope is that removing traumatized children like Brian (read his story here) away from the bustling motion of society allows them to catch a breath and restore their youthful spirit. Built upon a childhood of abuse, neglect, fear, hate, anger, and sadness, they’ve grown up knowing nothing other than darkness; and so, oftentimes, turning toward a light of healing is more painful than expected. As a result, encouraging their progress toward mental, emotional, physical, and spiritual health is a process that requires patience, intentionality, and strategy. One of the ways in which this is accomplished is through the simple medicine of nature. Being outdoors is an important freedom to the children in our care; riding bikes, playing on the playground, running without limits. And so, a cherished portion of the Village is its playground. 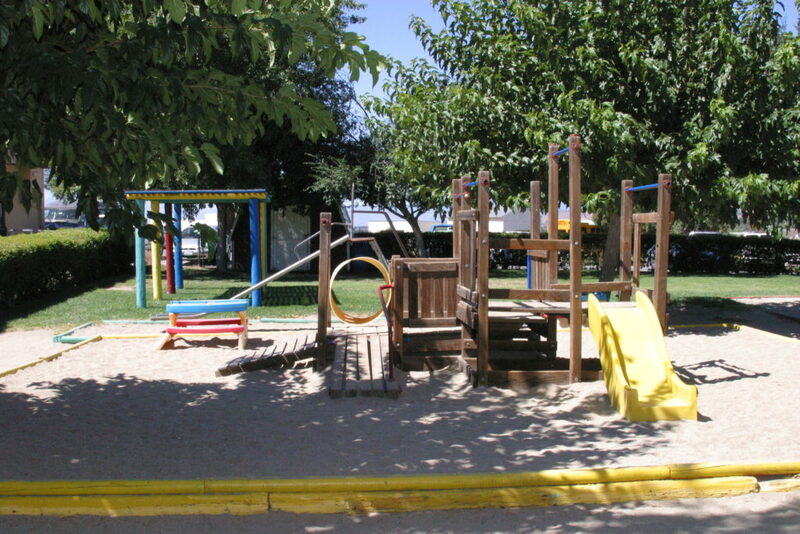 This playground must undergo routine upkeep in order to remain safe for use. Of recent, there are several required repairs that had to take place if the children wish to continue enjoying it. A large project to begin with, we are asking for your help to nudge our way toward this substantial undertaking. If you donate at here in honor of #GivingTuesday on Nov. 27, we will designate those funds to this playground project and make sure that your generous gift is used to lift children out of their pain and onto new and imaginative heights. We’ve set our goal at $5,000, a small but life-changing portion of the cost of the refurbishment. Oftentimes, we think, “There are so many problems in the world today, how can I make a difference? Where do I even start?” Our Childhelp family can certainly understand that overwhelming wave of intimidation when standing toe-to-toe with this plague of child abuse. But, we hold on to hope while living for the love of a child: one step, one project, one child at a time.